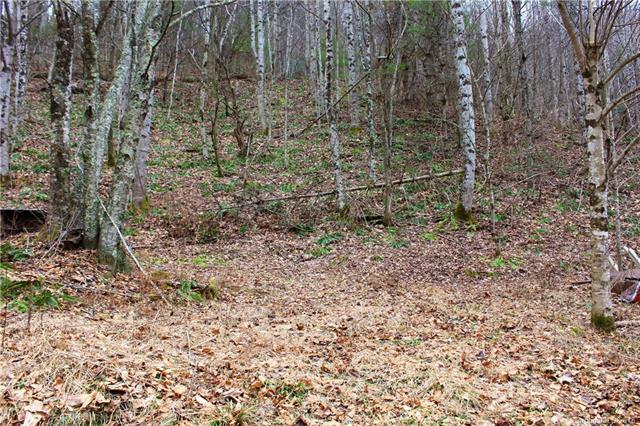 Two lots make up almost 5 acres of LIGHTLY restricted, usable, creekfront land. Angel Falls at Sacred Cove II offers 120' of cascading falls from an active creek hidden in a secluded forest. 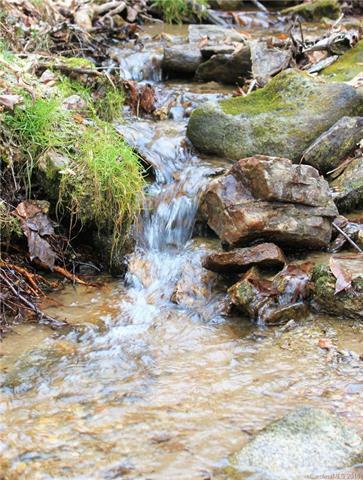 While listening to the sounds of rushing water and wildlife, it's hard to believe that this property is less than 10 miles from I-40! Privy/outhouse on site approved by county inspectors; current owner used property as CAMPSITE. Part of the property is an mature apple orchard with several heirloom varieties, per seller, and there are also many mature hardwoods. Seller has often heard many varieties of owls at the property, as well as seen many species of salamanders! 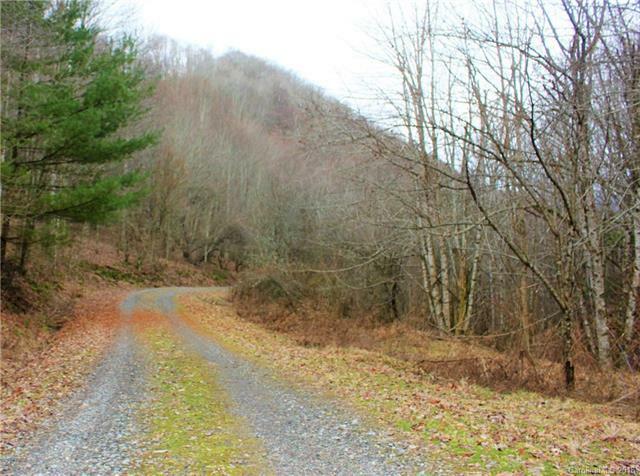 Mostly paved access leads to wide, well-maintained gravel roads within Sacred Cove. Mountain view! Drive-bys welcome! Follow easy to find directions to a piece of natural paradise.